Being active in sports along with other exercises is usually recognized as an effective way to keep in shape, and a great method to lead a healthy lifestyle. 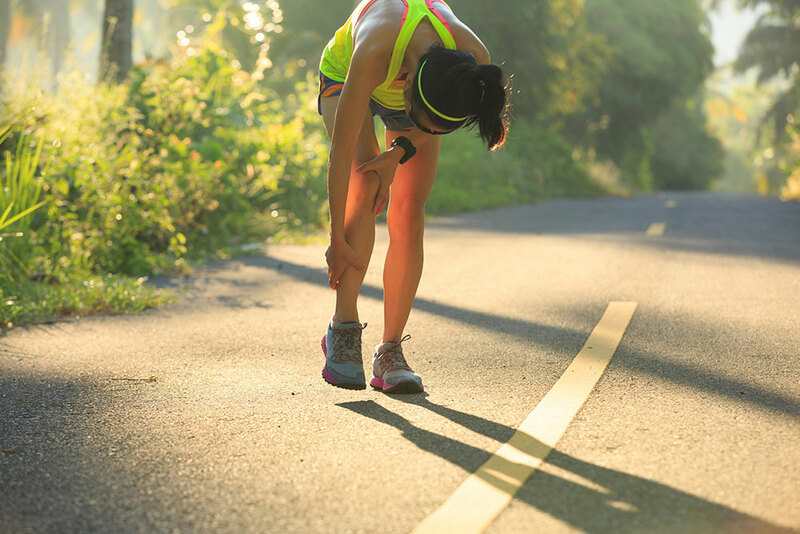 However, people who indulge in sports and other activities can have adverse effects in the form of injury. 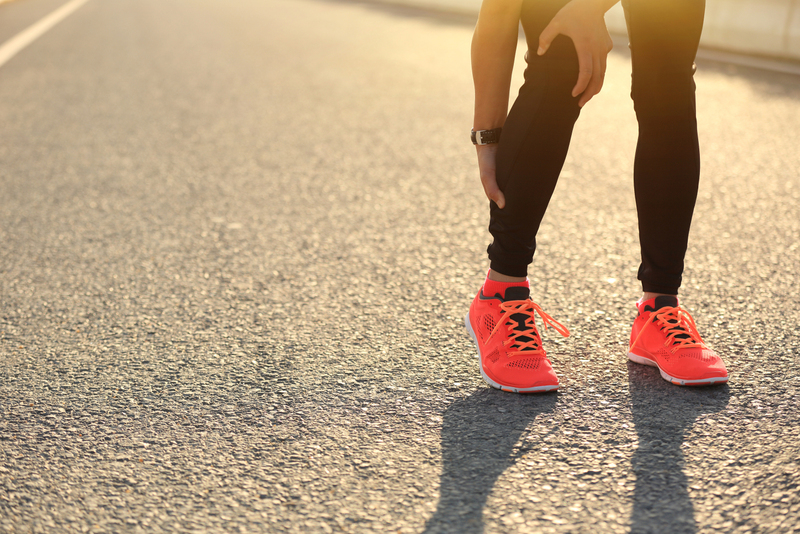 Sports medicine specialists at Optimum Rehab provide a coordinated team approach to the evaluation, diagnosis and treatment of injuries sustained by professional, amateur and recreational athletes. Preventive care is promoted through wellness, fitness and performance enhancement consultations.